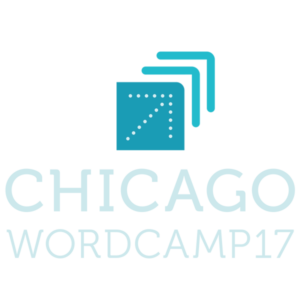 Full details about WordCamp Chicago can be found here. This session is for users, designers, and developers who already know the basics of SEO. In this session, you will learn beyond-basic strategies for taking your SEO to the next level. Pam Ann Aungst, M.B.A., President of Pam Ann Marketing, LLC, is widely recognized as an expert in search engine optimization (SEO). A self-proclaimed “geek”, Pam began studying computer programming at 6 years old, started creating websites in 1997 and has been working professionally in the field of e-commerce since 2005. Referred to by Sprout Social as a “Twitter Success Story,” she harnessed the power of social media to launch her own agency in 2011. Pam has been interviewed by publications such as Internet Retailer magazine and CBS Small Business Pulse. Pam was recently honored with a Small Business Leadership award, as well as a “Changemakers and Champions” award for her involvement in the nonprofit organization Newbridge Services. Pam Ann Marketing is based in Denville, NJ and provides search engine optimization and pay-per-click advertising services to businesses in all industries. Look forward seeing you there!